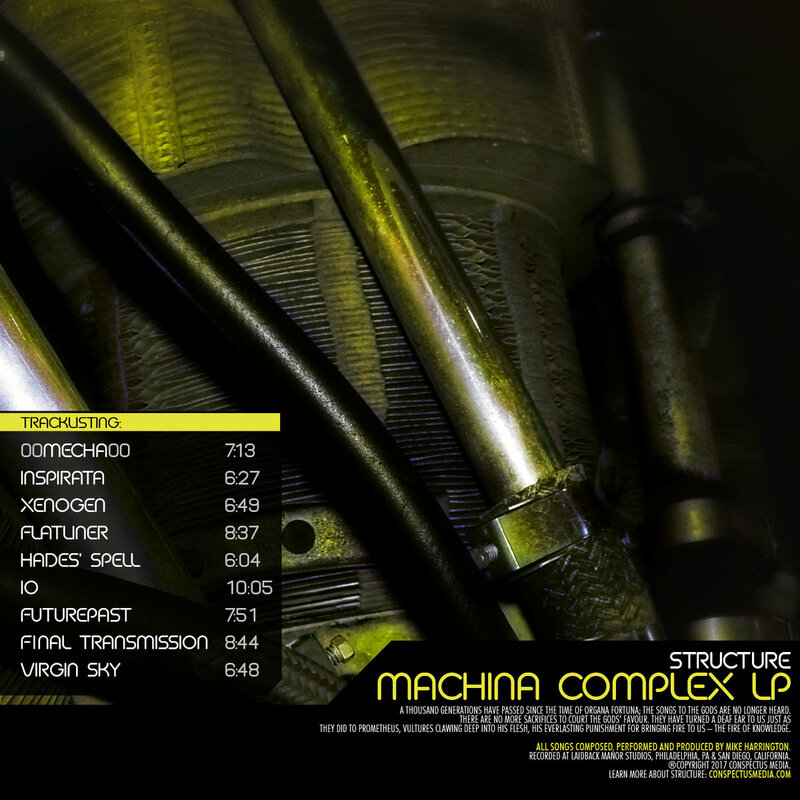 I wanted to share with you all my new album release; it's called the Machina Complex LP. It's a concept album based on my comic book work for Simian Soldiers, so have a listen and let me know what you think! Thanks for listening and I'll talk to you all soon! What do you think of the latest Prog? You'd like to share your latest album with us but it seems to cost ten bucks.